Don't miss The World of Hans Zimmer – A Symphonic Celebration when it launches in March 2019. 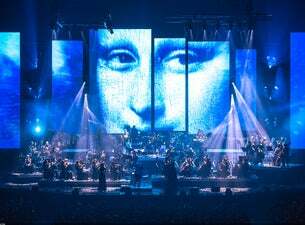 It will present Hans Zimmer's work arranged by a live symphony orchestra for the very first time. This tour will be directed by Zimmer’s soundtrack conductor Gavin Greenaway, a man Hans says he trusts more than he trusts himself.